Have you heard? Burger King is looking for his Queen this Valentine's! 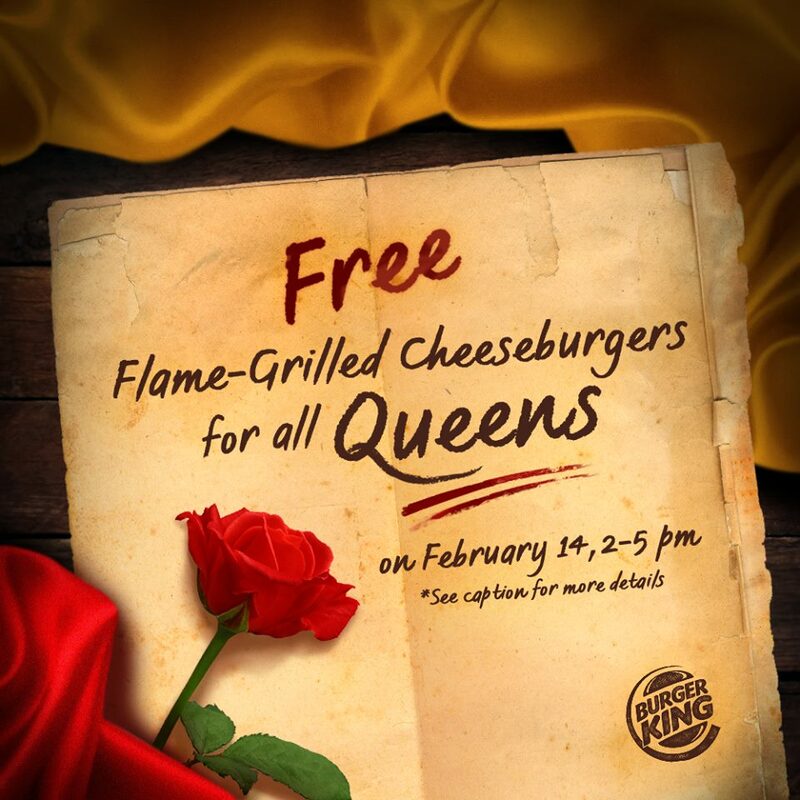 So if your name is Queen, head to Burger King tomorrow, February 14, 2018 because you get FREE Flame-Grilled Cheeseburger from 2PM to 5PM! 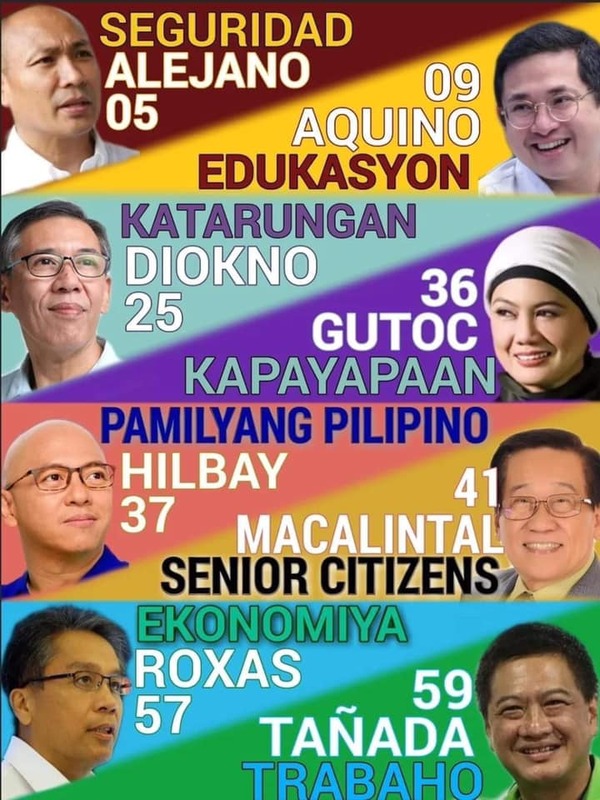 Just bring one valid ID at participating Burger King branches to claim your FREE burger. 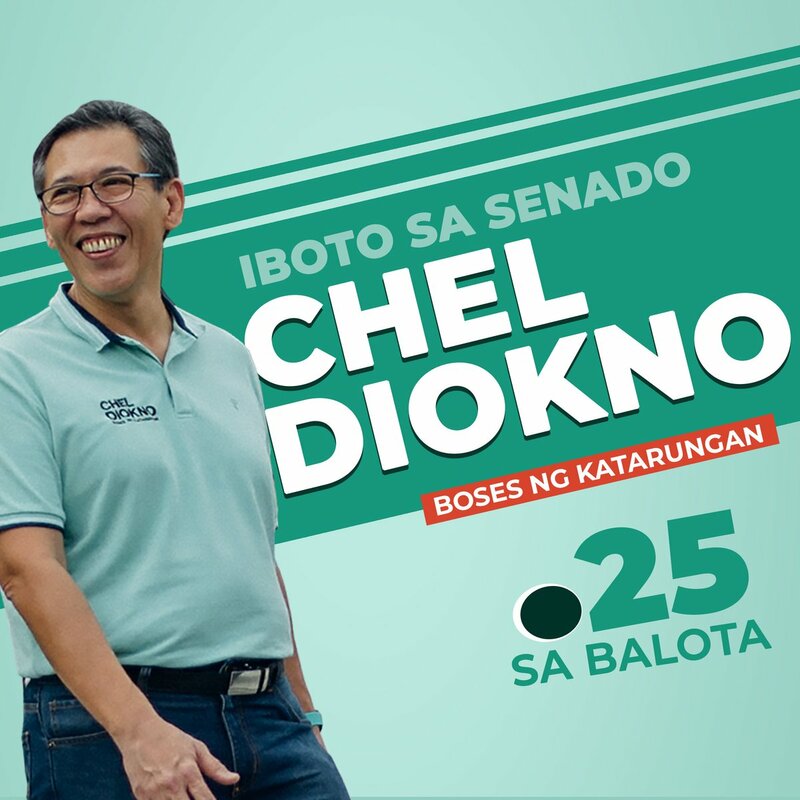 Participating Burger King branches: Mckinley Park Residences, Venice Grand Canal Mall, 11th BGC, WCC Shaw, Ortigas Roosevelt, Galleria, Makati Ave., Century City Mall, Taft & SM MOA.